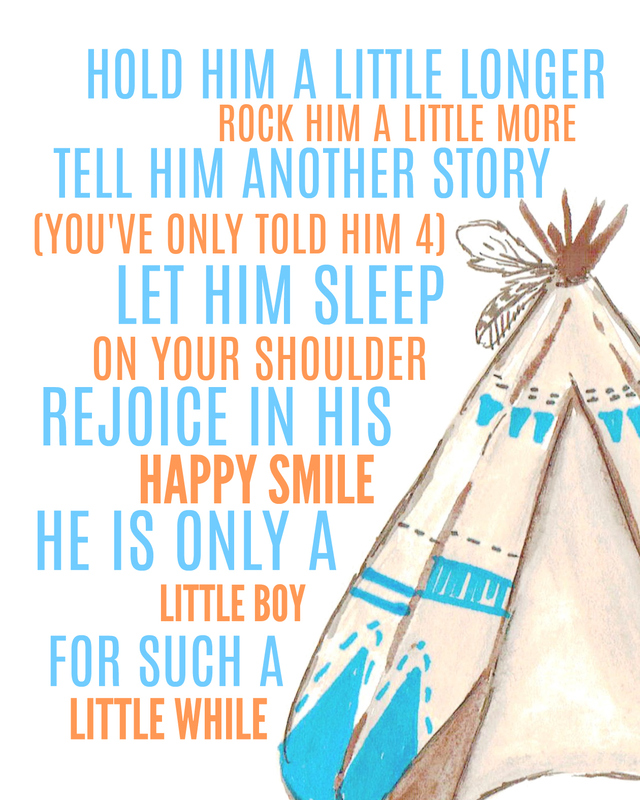 Print this sweet baby poem in one of our FREE printable trendy designs created exclusively for Hip2Save readers. 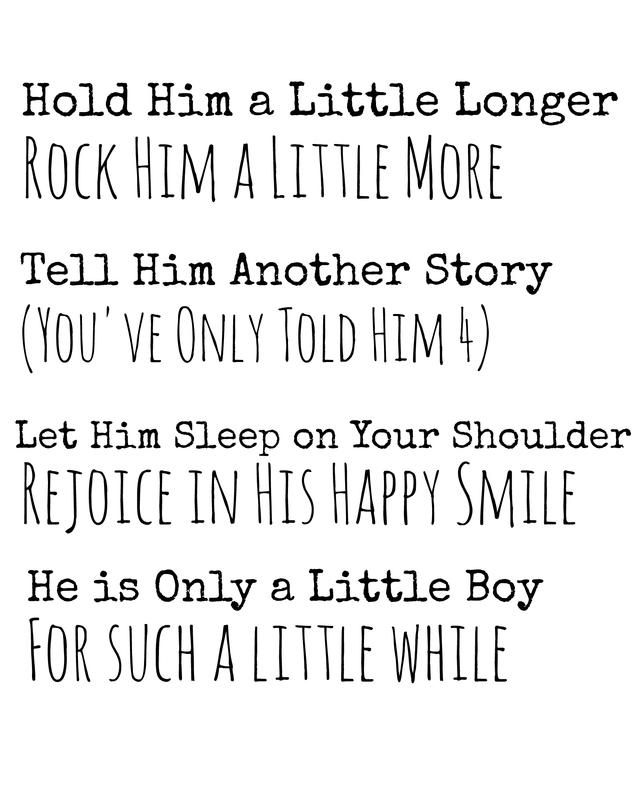 This would make an adorable baby gift or nursery accessory for your little one. Just print one of these six designs and stick inside a cute photo frame! 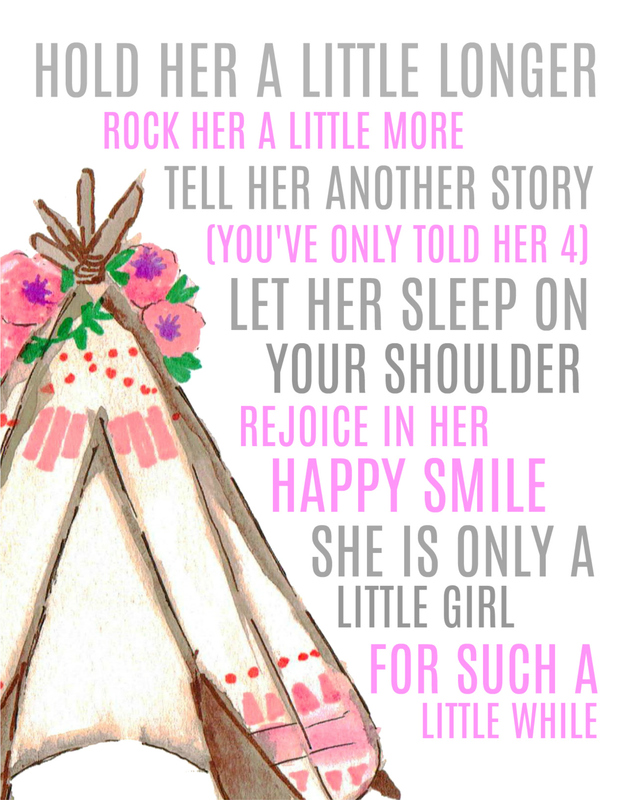 Hang it on the wall or group it together with a few fun accessories to display in your baby’s room. 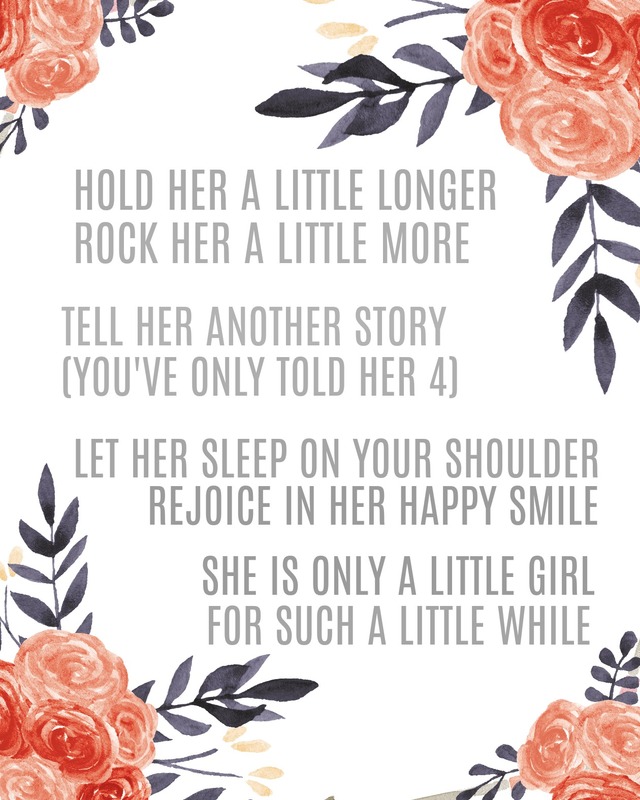 Want other ideas on how to use this free printable? Make a homemade card using craft paper and scrap-booking materials! Just print out the size you need and glue it to card stock paper for a thoughtful homemade card. Also, feel free to use these digital images to take advantage of photo gift deals such as photo prints, puzzles, reusable bags, etc. 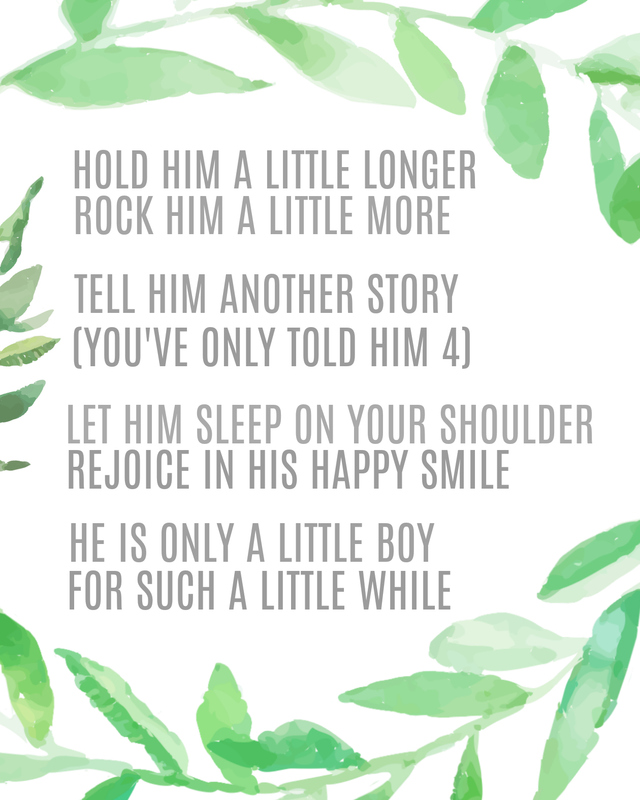 Save this poem and use it when designing baby photo book pages as a creative touch. Why am I crying over here???!! My little ones (2.5 and 8mo) are growing up so fast. Thanks H2S for the cute pri able to remind me everyday how precious this time is. oh dear crying at my desk too. lol why do I look at the internet at work! Will have to snuggle my youngest of four later today whether he likes it or not! Ok… totally made me cry. My 4 children grew in the blink of an eye. If only I could go back. Thank you, H2S! You are the best! Aw that is so nice 😀 Congrats from us all at Hip2Save! I’m in the crying club here. Mine turns 11 mo this Friday! Do you think it would look okay if I printed it at Fed Ex Office or Walgreens Photo? I’m tearing up too . 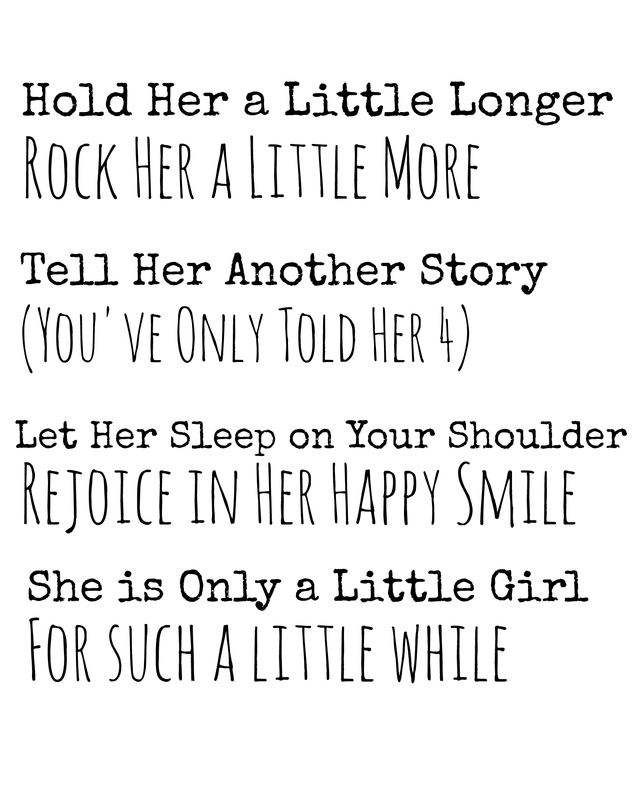 Enjoy every moment with those little ones . My second is off to college next Fall. The time went to quick ! Yes I agree – so fast! Thanks for sharing Nisha! I’m sorry for your loss and glad you can enjoy this printable. Thank you! Decorating the nursery and this will go great. Makes me a little emotional. They grow up so fast! Life is short. Kids grow up fast. They may be difficult, at whatever age, and they are constant and always there. If yr day to day with them overwhelms sometimes, try to take a step back, take a deep breath or a few, clear your head, calm down somehow, and enjoy the heck out of them. This poem helps keep things in perspective. I love these, but I know if I printed them out, I would cry even more than I already do! It’s so hard watching my baby boy grow so fast!